Identify your energy waste and protect the environment! 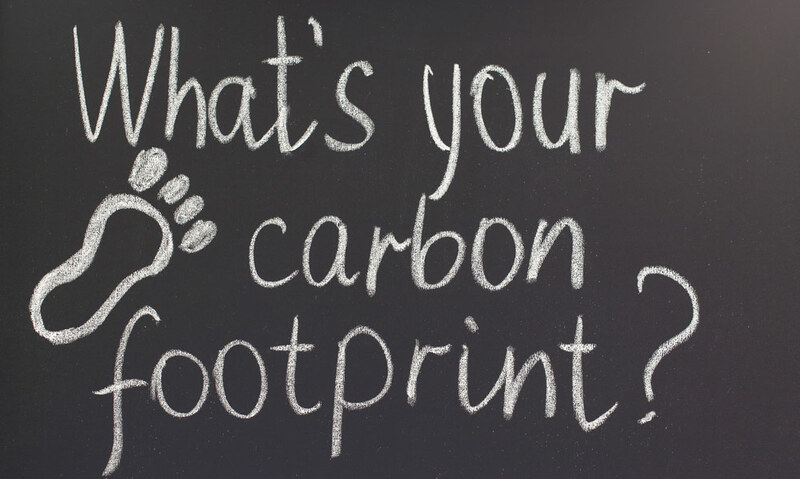 Energy+will make sure that you get a thorough Carbon Footprint Measurement and Analysis. Our expert consultants will measure the environmental and energy impact of your day to day activities and will provide a complete analysis report highlighting the reductions your organization should follow. This is completed with an ongoing monitoring of your business compliance to the findings of the analysis around carbon emissions and energy waste.